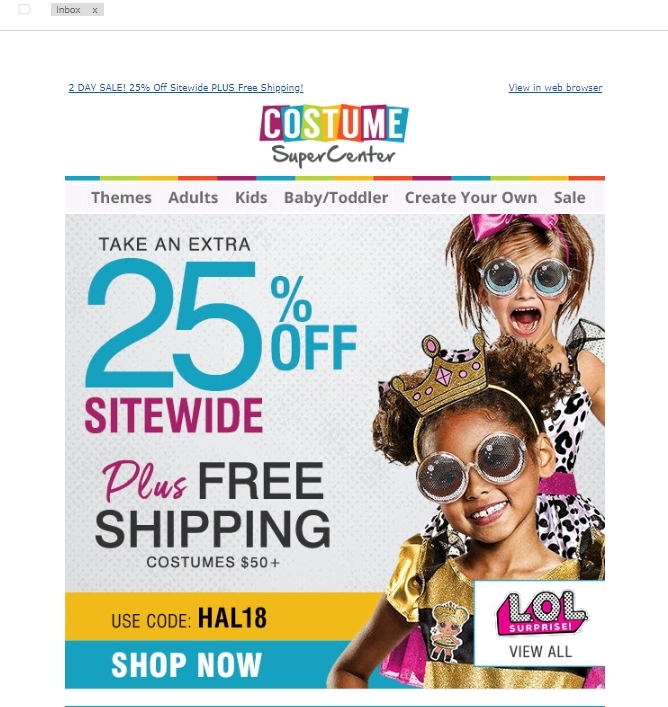 DealsIn Coupon Code HAL18 Expires THURSDAY 9/27/18. 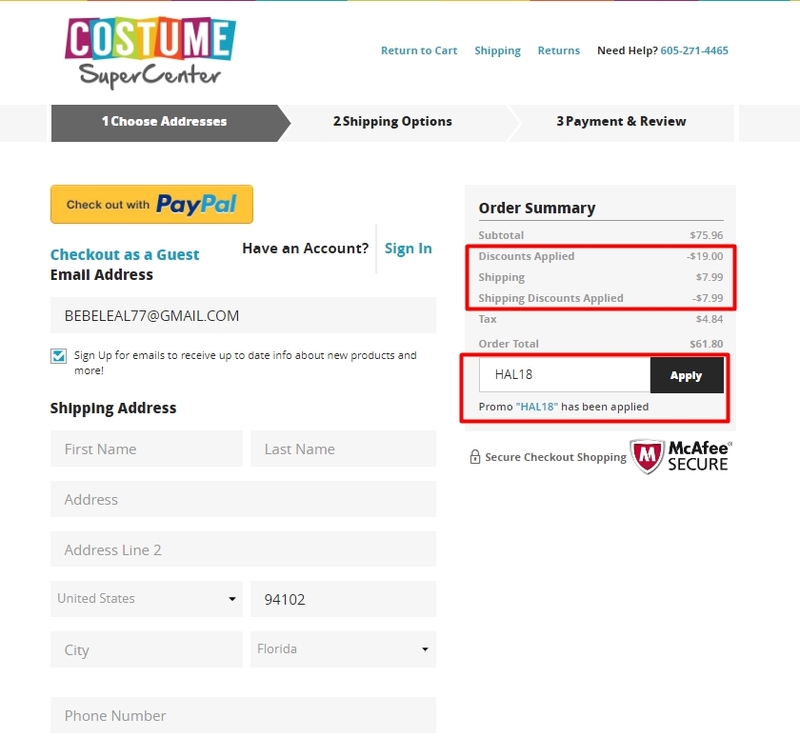 Coupon excludes clearance and mascot items. 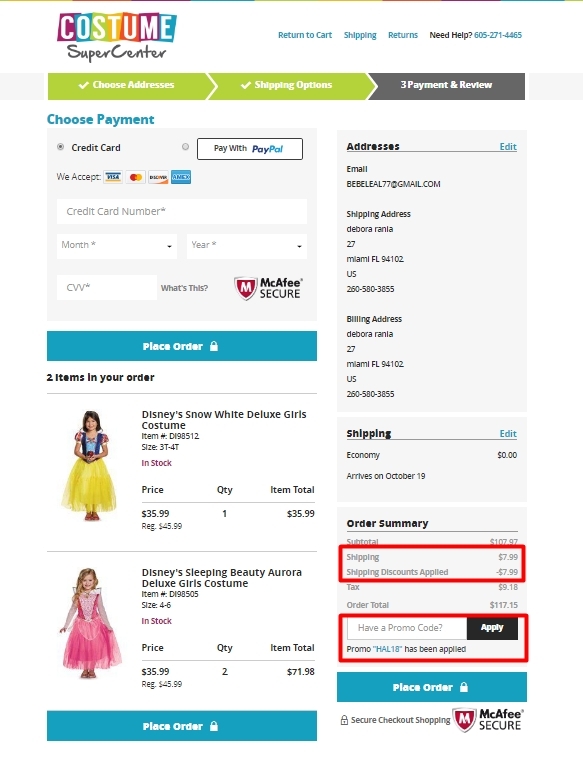 Coupon codes cannot be combined or used with any other offers or promotions. Only one coupon code may be use per order. Sale price taken from original price.